Don’t forget to press CC for English captions. An unpleasant surprise was presented to the chocolate führer by Ukrainian voters. 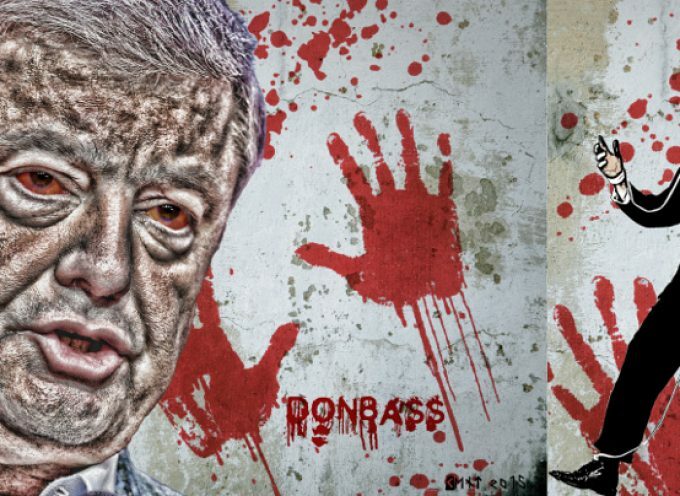 Of course, Petro Poroshenko understood that in the first round of elections, the most votes will be gathered by Vladimir Zelensky. 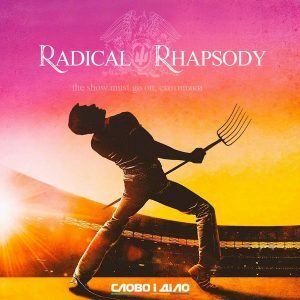 But he did not expect that the gap between the candidate-comedian will be so big. The presidential elections appeared before the still functioning European hetman as a set of highly non-trivial tasks. 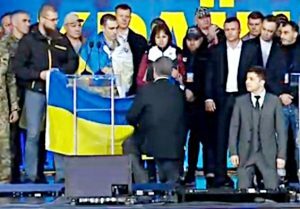 The first one was that it was necessary not only to draw a victory over Yulia Tymoshenko with the help of the thoughtful gigantic electoral list, and to also not be too far behind Zelensky. Because without the second of these conditions, drawing a victory for a showman candidate in the final round will not work. 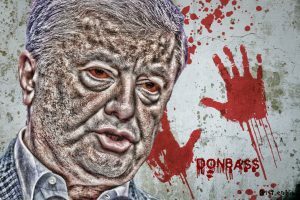 Poroshenko managed to wrest out a small difference with the help of various frauds, which allows him to go to the second round. Although Tymoshenko’s team, of course, ruffles around. In reality, it’s unlikely that Tymoshenko’s results will be affected. So she’ll have to accept defeat. However, this does not mean that she dropped out of the game. 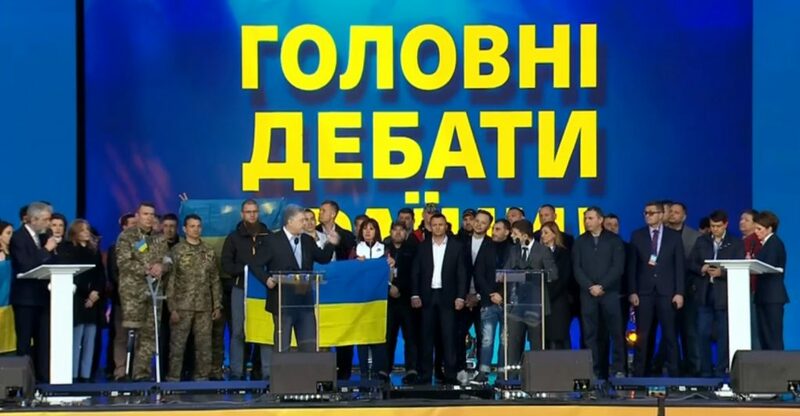 The obvious move will be to make a deal with Zelensky, calling on his supporters to vote for the showman in the second round. And after the victory, get such a gift, for example, the post of prime minister. 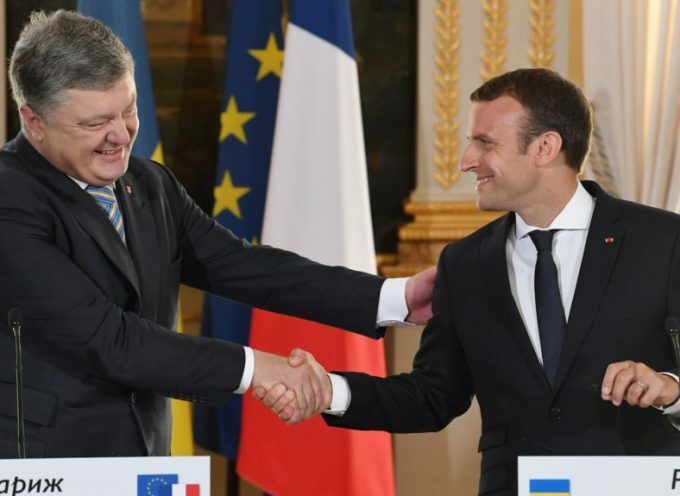 Poroshenko cannot do anything to oppose this move. 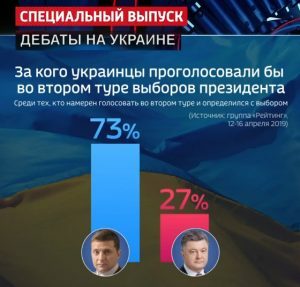 Zelensky and co leads with a twofold superiority, and having received the votes of those who were in favor of Tymoshenko, he will easily beat the chocolate führer. The gap of this magnitude can not be compensated by any “dead souls” and postscripts. Poroshenko understands this, so I would not be surprised if he goes to the weekly hard drinking starting today. 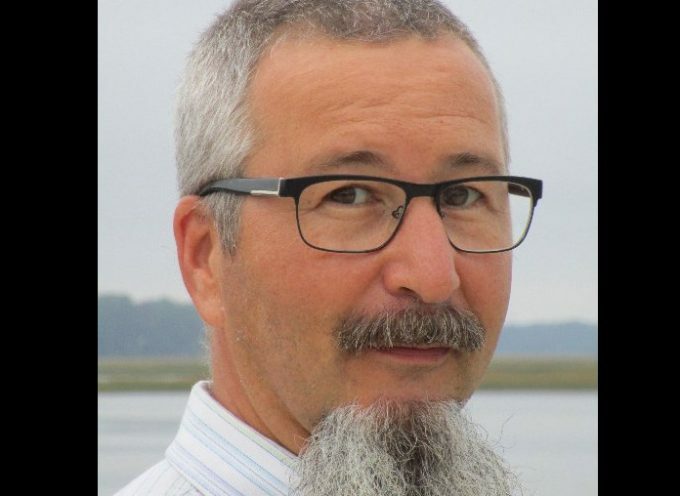 Anatoly Shariy (Ukrainian anti-government journalist) suggested that the chocolate führer would try to reduce voter turnout in the second round, since a high turnout was playing against Poroshenko, narrowing the space for postscripts. I assume that the cornered hetman of national-conscious may think about how to cancel the second round of elections altogether. To do this, he needs to either reintroduce martial law, or arrange some kind of provocation that would make it possible to exclude Zelensky from the race. If we go with the first option, the odds are near zero, because it is impossible to push the decision on martial law through the Verkhovna Rada, then the second option is more realistic. 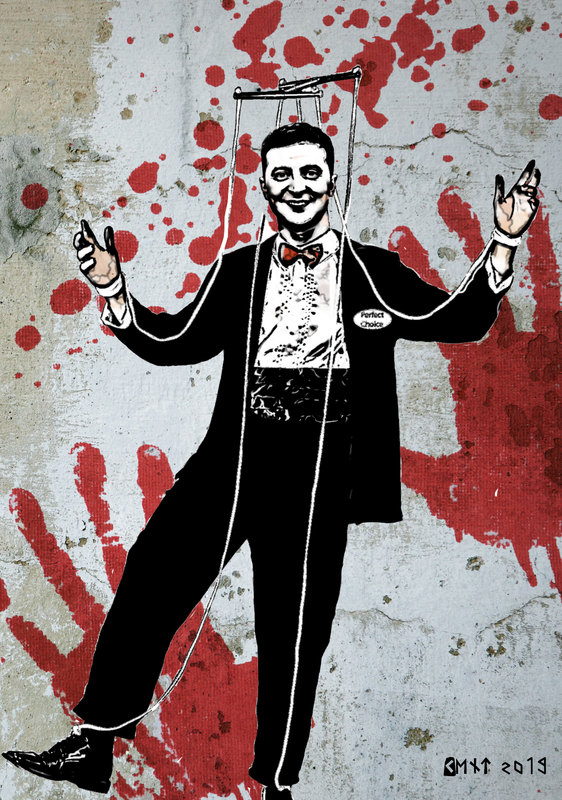 For example, the SBU will initiate a criminal case against Zelensky by fabricating “evidence” about the showman’s contacts with the Kremlin. The scheme was tested in the United States. But if the Democrats, for whom they stoked the Euro-Ukros, could not push Donald Trump, then Poroshenko could succeed quite well. Of course, in the West they will be unhappy with this turn of the plot. 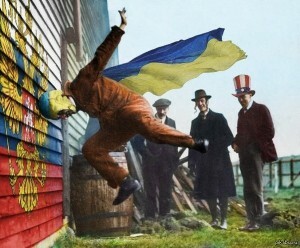 But for the true owners of Ukraine, the personalities of the local clerks are irrelevant. For them, the main thing is for the new hetman not to go to reconciliation with Russia. Did you see what journalist Frederick Pleitgen said on CNN about the candidates in the Ukrainian elections? This is a frank ad for the chocolate führer. Nothing different in essence from the ones that numerous “gunpowders” publish in social networks. Here is one of them, which, by the way, even lives in Moscow. Twitter of Ivan Simochkin @IvanSim. That is, the chocolate führer, who is fed up with the West, is still being promoted as the most anti-Russian candidate. And for this reason, the removal of Zelensky from the elections under any pretext may well be a ride. Everyone understands that Dozhd is not owned by the Kremlin at all. But to pretend that Moscow has already appointed Zelensky to be the hetman of “Ukraine is Europe” – it will not be difficult. Then you can throw him out of the race before the second round, by designating the third round, where Poroshenko will fight Tymoshenko and draw a victory for himself.